Pinterest contest are all the rage these days, and Dobango, a social gaming platform, is cashing in on this excitement. Earlier in the year Dobango built the first Pinterest based social gaming/marketing platform. 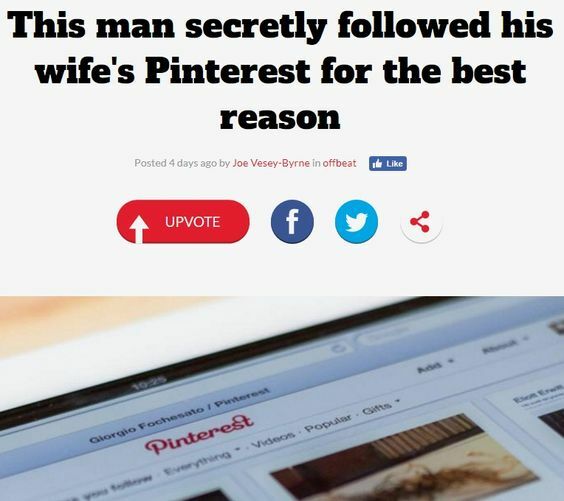 To test out their new system they decided to beta test on their own brand with a 4th of July contest on Pinterest with a $1,000 grand prize. Their beta efforts generated A LOT of buzz around the web due to their unique social gaming approach. We wanted to better understand what Dobango was doing and what made their Pinterest contest different. Having gone through all the blog posts and social chatter about the contest we noticed the web’s version of the “telephone game” phenomena was occurring when it came to Dobango’s 4th of July Pinterest contest. We heard staggering stats about the contest, such as “1,127 contest entries,” or “4,500 new Pinterest followers.” After reaching out to Dobango we found that some of these were true, but also some where baseless. With Dobango being so forthcoming on their contest results we decided to push them for hard statistics in order to provide a strong case study on Pinterest contests. Their official answer to our data request was, “It is against our policy to disclose specific data points about traffic, revenue, and other sensitive materials.” Even still, they were kind enough to provide some data that is quite interesting and still makes a great case study on Pinterest contests. So lets dive in. The objective behind Dobango’s 4th of July contest was to develop more brand awareness around their new Pinterest gaming platform. To do this they asked participants to submit their favorite 4th of July images. 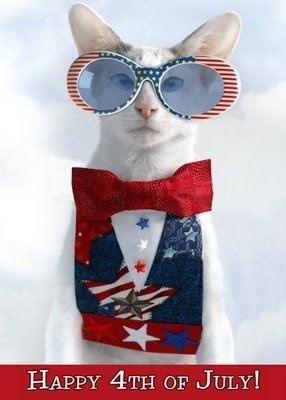 These pictures ranged from favorite 4th of July foods to a stylish patriotic cat. One of the submission for Dobango’s the 4th of July Pinterest contest. Each participant had to create a Dobango account, submit their entry, and follow Dobango on Pinterest. The Dobango proprietary gaming platform would then upload these images onto the 4th of July Pinterest board found on Dobango’s company profile. In order to be considered for the contest the participants had to encourage their friends and family to vote for their image via Pinterest’s “likes” on their pins. The most votes/likes determined the winner of the contest. In the end, Youki Sunaga from Fremont, California won with close to 250 likes. 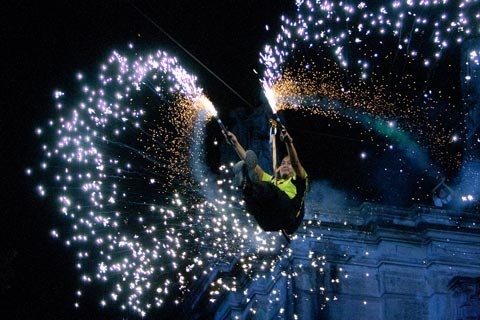 Her pin displayed an acrobatic individual flying through the air with fireworks in hand. The next closest entry was 170 likes, which interestingly was also an image submitted by Youki (it seems Youki has a fair amount friends). The winning submission for Dobango’s 4th of July Pinterest contest. There were some very unique elements to Dobango’s contest that you won’t find elsewhere on the web. First, every contest submission linked back to Dobango’s social gaming page. 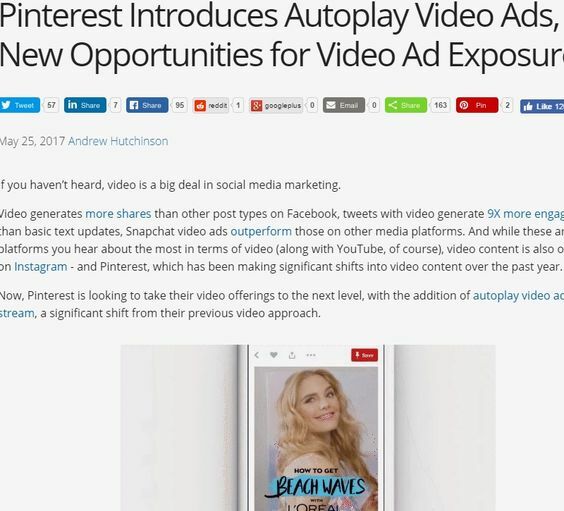 It is unlikely you will see another Pinterest contest affording such a luxury, since most pins submitted for contests are completely controlled by the user. However, with Dobango’s system it is Dobango who is in control of the submissions. The second interesting thing about Dobango’s social gaming system is its automatic integration with the contest landing page and the data found on Pinterest’s platform. Doing this made it easy for participants to enter the contest and see their submissions, along with their rank in relation to the number of likes they had per entry. These stats were real time and provided an engaging leader board. When we first viewed this portion of Dobango’s system we just figured that they must have had access to Pinterest’s API (even Mashable made this claim about Dobango’s system). 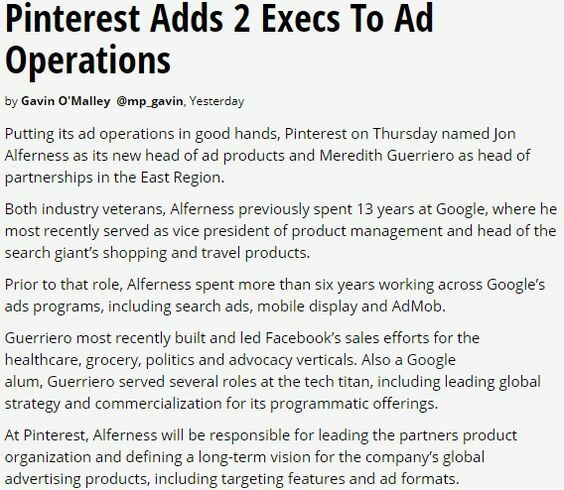 Up until a few months ago Pinterest had their API open. 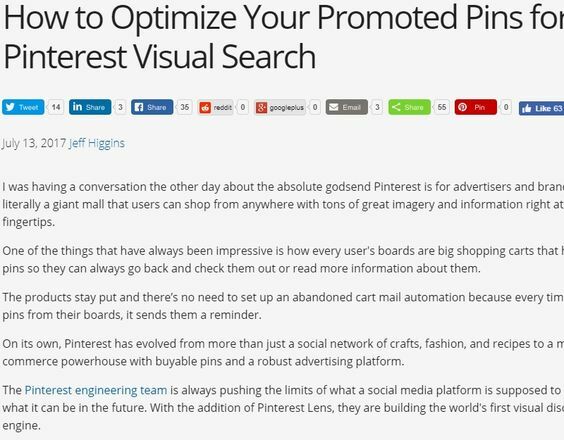 There was no supportive API documentation, but it was still possible to interact with the Pinterest system. They are obviously protective of their secret sauce for their gaming system. 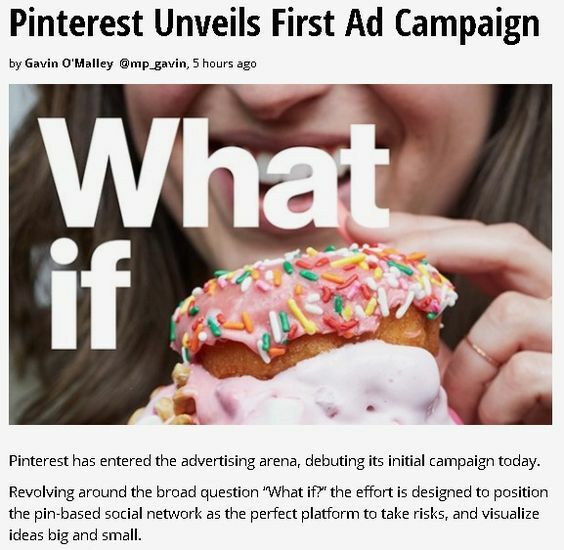 Yet, with no API and supposedly not crawling Pinterest we are not sure how they are able to pull off this feat. Regardless, it works flawlessly and provides a strong engagement with the user. As we further looked at Dobango’s social gaming system we quickly came to realize that the real power of what they were doing dealt with how they seemed to amplify user engagement. By truly gamifying the entire process it further perpetuated the user to engage, engage, and engage some more. Obviously, 77 contest entries is a far cry from the 1,127 entries that someone had originally reported. It is hard to quantify an exact number of what constitutes a successful number for contest submissions. It might well be 77 entries, but to us this number seemed a little low. Yet, regardless of the contest submissions Dobango’s robust user engagement should be seriously looked at. Due to their active users some powerful repercussions have been felt by Dobango. One apparent positive repercussion deals with Dobango’s referral traffic. 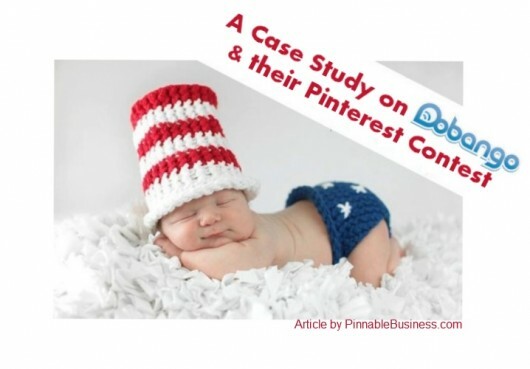 Dobango sent out a press release after their 4th of July contest stating that Pinterest had jumped up to be their main traffic referrer. With the contest several months in the past we asked them if this statement was still true. Their dramatic jump in referral traffic might be linked to how Dobango pushes participants from Pinterest to the contest landing page. 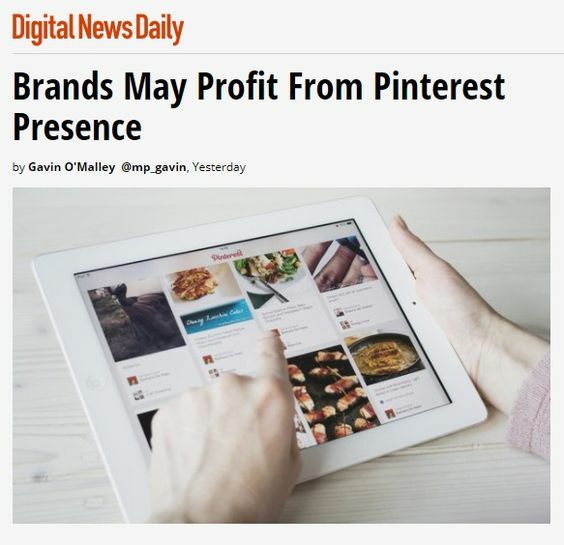 It also most likely explains why they continue to enjoy over a 167% increase of Pinterest traffic, due to the fact that they have done several Pinterest contest since the conclusion of their first one. 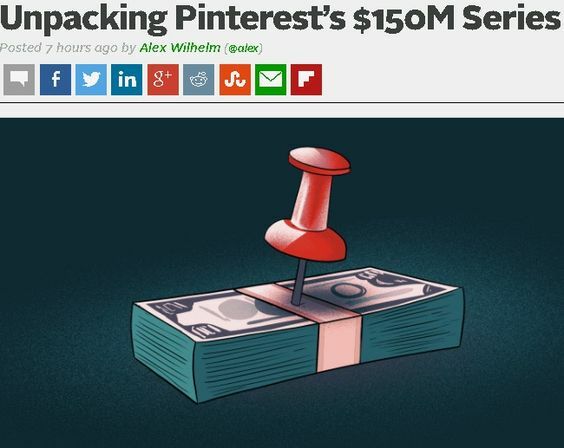 In truth, the significant traffic jump coming from Pinterest is really where the story lies. Imagine if you could entice only 77 people to explode your site’s traffic. It’s obvious that much of this engagement comes because Dobango, at every possible turn, is encouraging users to leave Pinterest and spend their time on Dobango. This brings up the next positive repercussion felt from Dobango’s astounding user engagement —the length of time a user spends on site. According to Dobango, the average visit duration was a little over a minute before their system launched. After the contest ended to the present point, they saw the average duration a user spent on their site double. 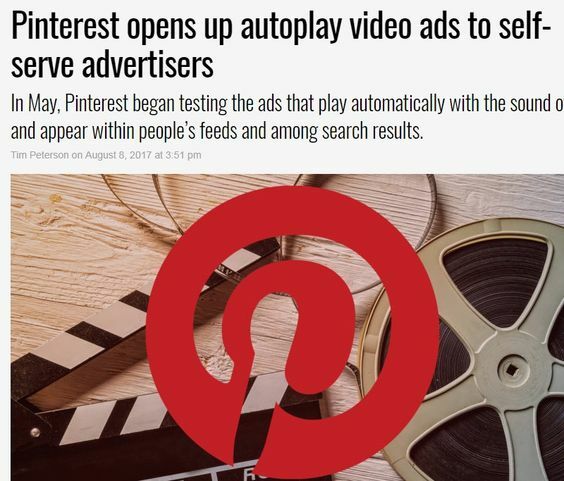 These statistics seem to support what other web masters are saying about the traffic they are receiving from Pinterest. We have had the opportunity to interview over a dozen different companies about their Pinterest contest efforts and only Walmart (whose contest results we will be publishing shortly) has been comparable to Dobango’s. There is obviously magic in what Dobango is doing. The only concern with Dobango’s Pinterest gaming platform is the “relatively” low contest submissions. Yet, this seems to be a problem we have encountered with most small businesses who are trying to entice people to pin and win. Luckily for Dobango they have the ability to seriously amplify each user’s engagement, and at the end of the day that is what really matters.